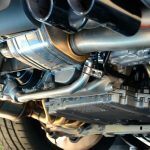 Your muffler doesn’t have to fall off for you to start to suspect there may be something wrong with your car’s exhaust system. The muffler is just one part of the full exhaust system. It’s an important part of the network in your car that not only keeps your car running at a low volume, but also keeps fuel emissions as low as possible. Keeping it running at its best not only helps your car, but the environment too—we recommend getting it inspected every year whether you notice an immediate problem or not. Each of these plays an important part in neutralizing and redirecting the toxic fumes, keeping everyone inside safe from inhaling them. 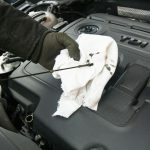 Damage to the exhaust system could come from regular wear and tear, rust from salt after winter driving or a collision. 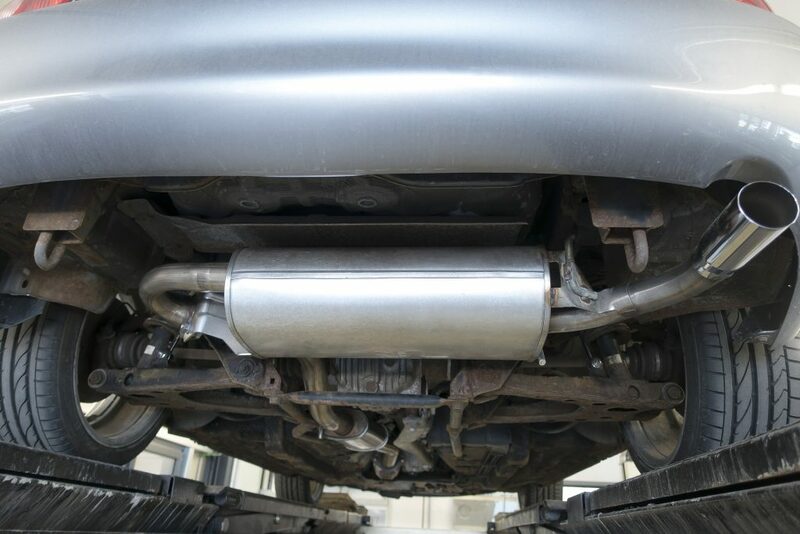 After our exhaust repair mechanics assess your car, we’ll give you an honest estimate. Come see why our loyal customers call us the dealer alternative! At Anders Automotive we’re approachable for car problems big or small. We promise fair and competitive pricing on every repair we make. Call, text or request an appointment online anytime to bring your car in for major repairs or routine maintenance. You can also or bring your vehicle down to 1017 Merriam Ln, Kansas City, Kansas 66103. We’re even open on Saturdays from 9am to 1pm!